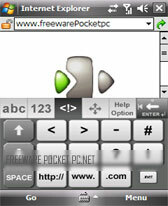 keyboard freeware downloads for Windows Mobile Phone. 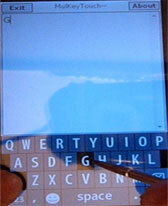 It offers a visible feedback of the key currently pressed, y.
TouchPal is a software keyboard with a patent-pending Englis. It offers a visible feedback of the key currently pressed, . 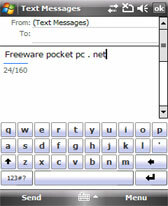 Summary: Use your phone with g-sensor to control your PC plus many other features like Touchpad and Keyboard ! 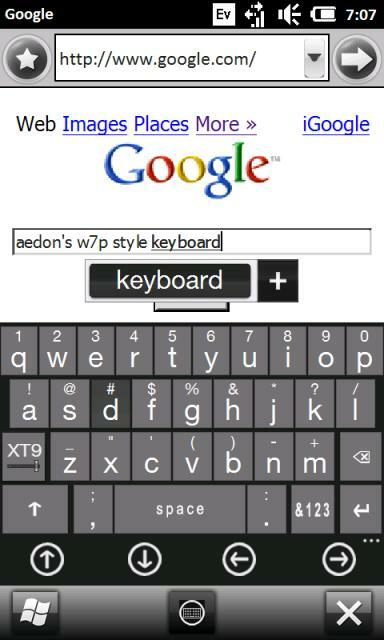 Summary: Virtual keyboard for windows mobile devices. 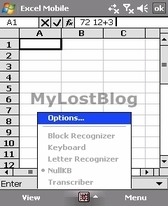 Summary: NullKeyboard is a keyboard utility which disable the screen keyboard so it wont mess up the things while you dont need it for example when browsing an exel table sheet. 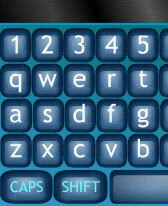 Summary: This is a small program made in Flash to emulate a fullscreen virtual keyboard. 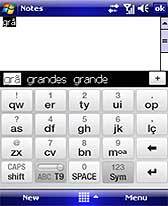 Summary: TouchPal is a software keyboard with a patent-pending English input method to significantly improve the user experience of inputting on touchscreens of handheld devices.